Volleyball Spike Trainer VST-400 for Permanent Wall Mount Installation in Junior and High School Gyms and Volleyball Club Training Facilities - Volleyball Spike Trainer VST-400 - Practice Volleyball contact, arm swing, and footwork techniques. 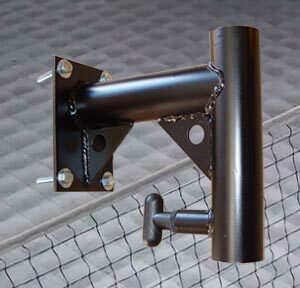 For Permanent Wall Mount Installation in Junior and High School Gyms and Volleyball Club Training Facilities. Perfect your Volleyball hitting technique using the most cost-effective and durable Volleyball Spike Trainer on the market. Work on footwork and approach, jump, arm swing, and ball contact. If you're a coach and need to maximize gym time, this Volleyball Spike Trainer will allow you to continue training without interrupting other teams on the court. Your Volleyball players will see improved results that come from practicing footwork, approach, vertical jump, and ball contact. 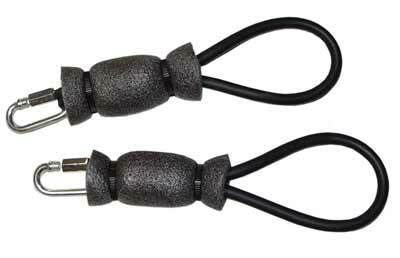 The volleyball assembly and adjustable hitting arm may be removed easily and quickly for safe storage when not in use. Designed for use in both indoor and outdoor playing environments, our Volleyball Spike Trainers will provide you and your kids with years of use and a consistent training platform for improving Volleyball technique and achieving desired results. 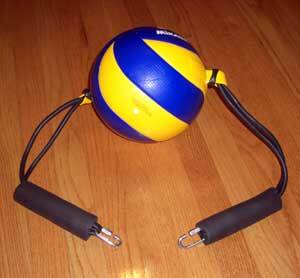 If you manage or coach a Volleyball Club, or coach a High School Volleyball team, then the Volleyball Spike Trainer should be a part of your standard Volleyball training equipment list. For about the cost of 10 Volleyballs, you’ll be able to quickly improve the Volleyball hitting technique of your players, maximize gym time, and gain additional practice time for other skills such as serving, passing, setting and blocking. 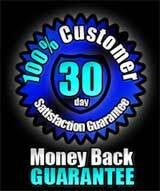 To ask a question about Volleyball Spike Trainers from Club Volleyball Gear, please Email, or Call Toll-Free at 1-888-737-8306. Designed to be permanently mounted to a gym wall, the Volleyball Spike Trainer (VST-400) is Simple to Install requiring only 4 Lag Bolts. 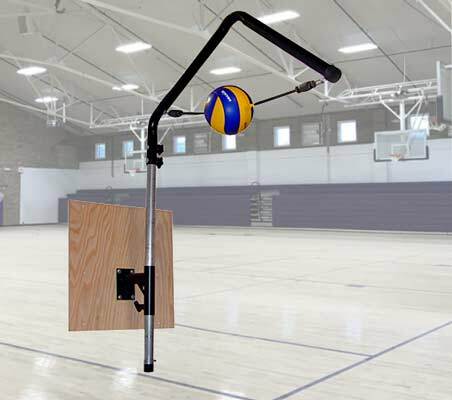 Simple to Install Install the Wall Mount Assembly permanently to your facility wall, insert and secure the height-adjustable hitting arm support, attach the hitting Arm and removable Volleyball Assembly.